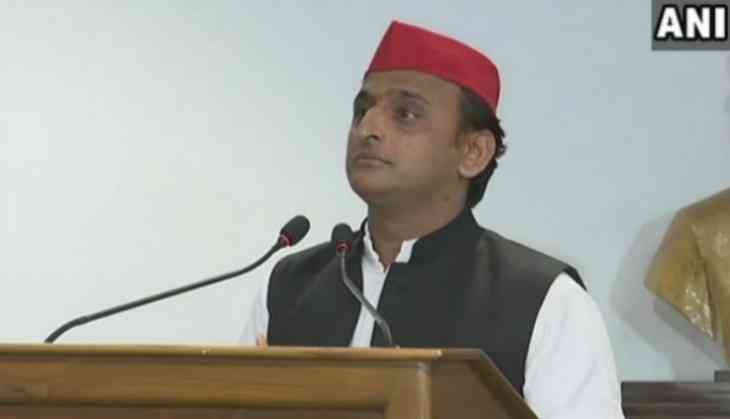 Former Uttar Pradesh Chief Minister and Samajwadi Party (SP) president Akhilesh Yadav on Monday expressed confidence in stitching a strong alliance to oust the Bharatiya Janata Party (BJP) in the 2019 general elections. He claimed that not only the opposition, but even the people of the nation want to vote out the BJP. While addressing a press conference here, the SP president said, "Not only the political parties but all the people in India want to oust BJP. I think you will see a strong 'Gathbandhan' in future." His statement came a day after Bahujan Samaj Party (BSP) supremo Mayawati said that her party will only form an alliance if they get a fair share of seats. "We will agree to alliance anywhere and in any election only when we get a fair share of seats, otherwise BSP will contest alone," she had said.